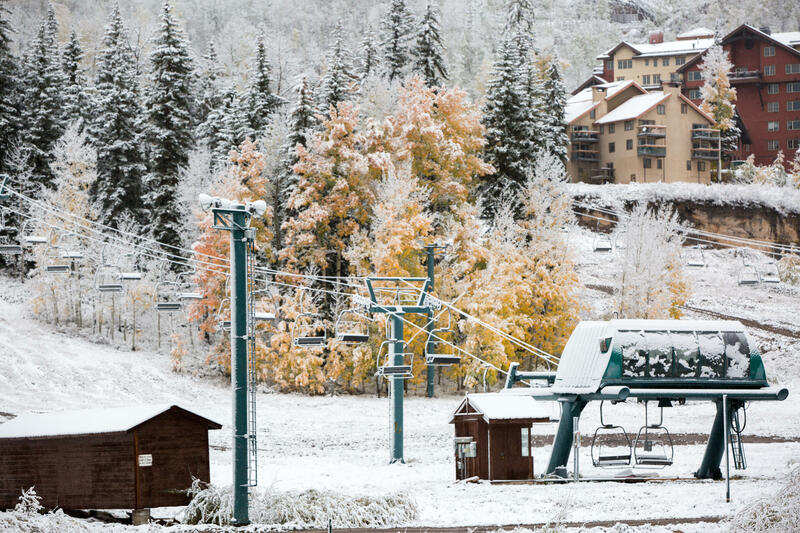 Snow falls Monday morning at Purgatory Resort. Columbine Area at Purgatory Resort. 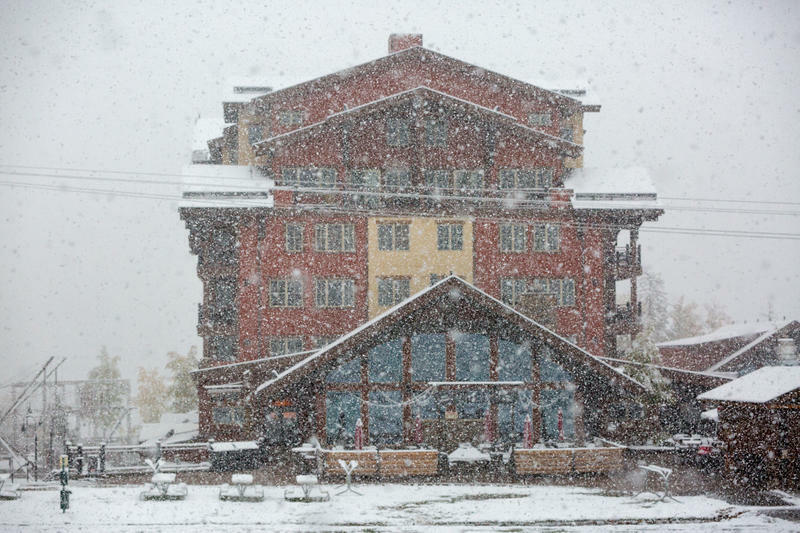 Early signs of winter are entering the Four Corners: Rico reported light snow this morning while Cortez received a brief smattering of hail around noon — and Durango’s Purgatory Resort prepared for the incoming ski season. 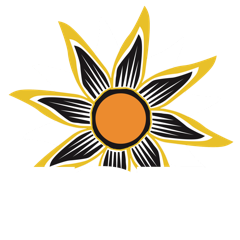 A release from Kim Oyler, director of communications, said the ski resort has 3 inches of snow as of Monday morning. Current forecasts estimate as much as 13 inches will accumulate by Thursday. 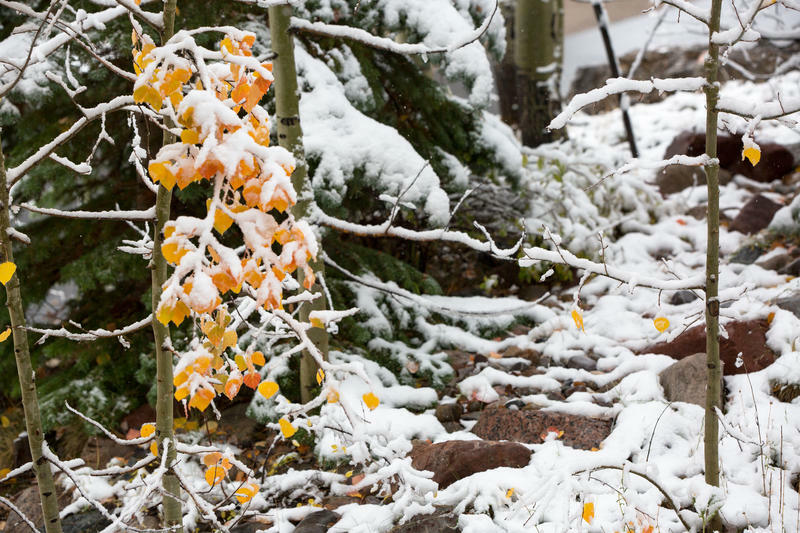 The resort’s weather joins other high-altitude areas in varying amounts of snow this week, including a winter weather advisory in effect for Rico through Tuesday morning. 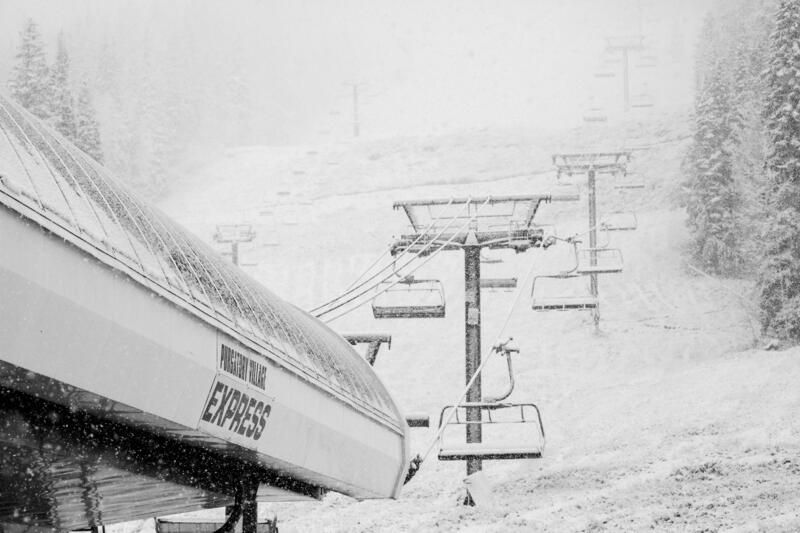 The resort is set to open on Nov. 17.